Brexit has caused deep concern across various industries as companies scramble to make sense of the changing business landscape. With so much uncertainty still surrounding the situation, even the best laid plans are at this point purely speculative. For one British industry however, Brexit may in fact turn out to be a blessing, as import tariffs could drive up the price of EU wines and turn domestic custom towards out own producers. The UK wine industry could gain massive benefit from the situation. 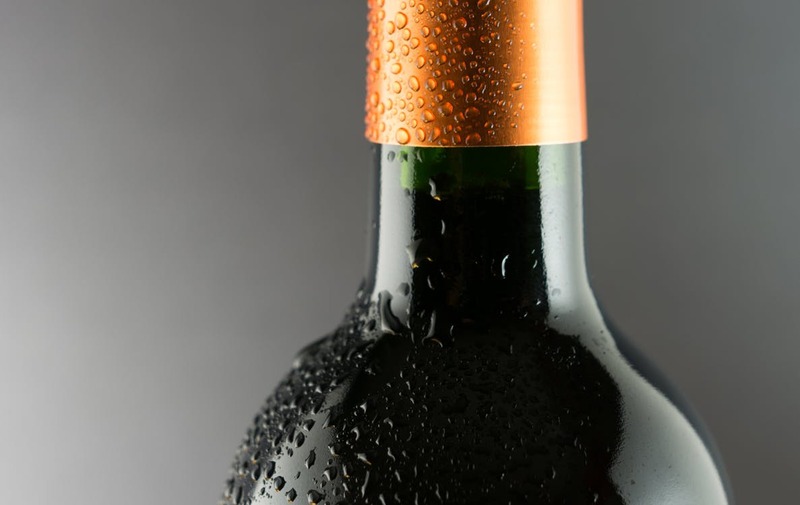 This is according to Simon Wragg, a drinks industry specialist from the University of Northampton, who said of the industry’s prospects, “The UK is a huge importer of wine from EU countries. A Doomsday scenario could see the UK introduce trade tariffs on EU wine, which would push up the price of a bottle significantly for UK consumers. “This could be disastrous for France, Italy, Spain, Germany and other EU producers. Some EU suppliers are already vulnerable to a decline in trade, due to poor weather conditions, so to have barriers put up could pile on the pressure among some European growers. “Throw in the possibility of the reintroduction of duty free regulations, which will put an end to people filling up their car boots on booze cruises to the continent, and the UK could be in a very interesting position post-Brexit for domestic wine producers to increase their market share and evaluate opportunities for their product,” continued Mr Wragg. His predictions have been welcomed by those in the industry. Julia Bennet, of Brynne Vineyard, shared her thoughts on the industry’s post-Brexit prospects: You can buy a bottle of EU wine for £3 or £4 a bottle from Lidl and I can’t make it for that price, let alone sell it for that. “If the price of EU wine were to increase significantly, it would be good news for us domestic producers, as we might finally have the competitive edge. “Despite UK wine generally costing more than EU supermarket wine, we are finding there is a growing demand for locally produced, good quality food and drink. People like to know where their produce comes from, and make a conscious effort to support local businesses. “Some people still think of English wine as the stuff our dads made at home in the 1970s and 80s, but when they taste our wine they can’t believe how good it is.